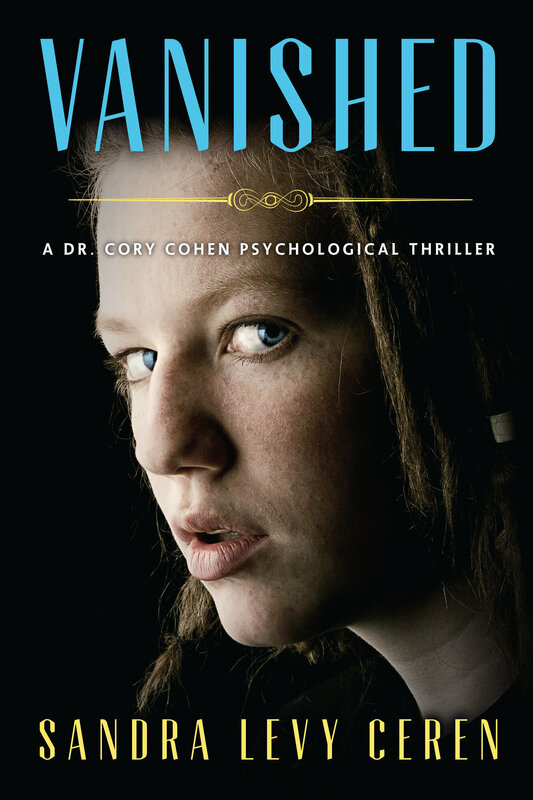 offers a genuine portrayal of a psychologist's professional life combined with the thrill and intrigue of a mystery. Cory Cohen is both compassionate and tough. A strong, heartfelt work from a writer we will be hearing a lot more about." compelling page-turner to the very end." is likely to get some education on the professional life of a psychologist and the effect of trauma on victims."